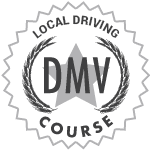 Note: Local Driving School can also arrange your driving test with the DMV, on your behalf, if you prefer. 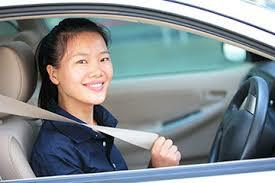 All minors must have 6 hours of professional practice with a DMV licensed instructor. A parent or adult over 25 years old must provide 50 hours of in-car training (10 hours at night). Any lessons beyond the 6 hours with a DMV licensed instructor will be counted towards the 50 hours. Our Driver’s training is proven to help reduce your risk of an accident! This is my second lesson with Kirt. He is very friendly and nice. 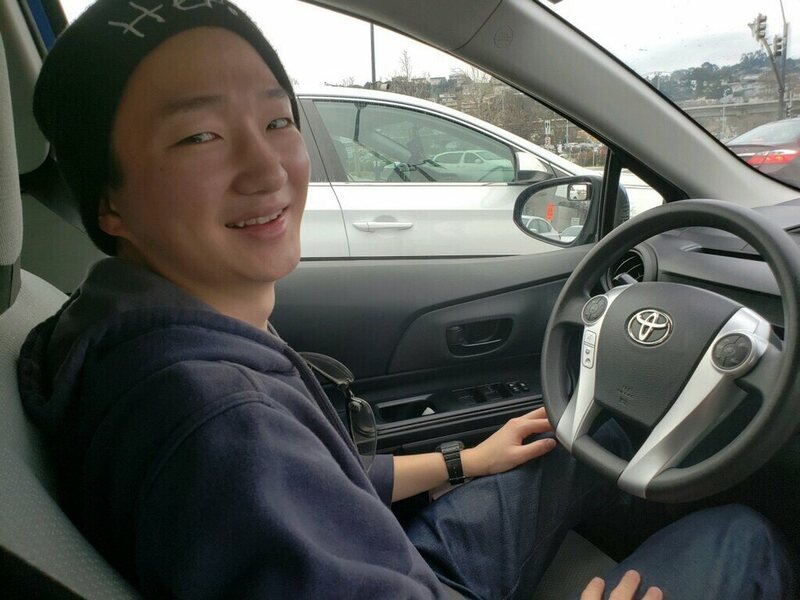 He has Good teaching skills, lane change, and other skills to pass driving test. It was comfortable and good lesson. Vestibulum quis quam ut magna consequat faucibus. Pellentesque eget nisi a mi suscipit tincidunt. Utmtc tempus dictum risus. Pellentesque viverra sagittis quam at mattis. Suspendisse potenti. Aliquam sit amet gravida nibh, facilisis gravida odio. At Local Driving School, we provide our students with simple, clear and comprehensive Driver’s Education and In-Car-Driving training. Our approach and methodologies help all of our students become safe, smart and competent drivers. 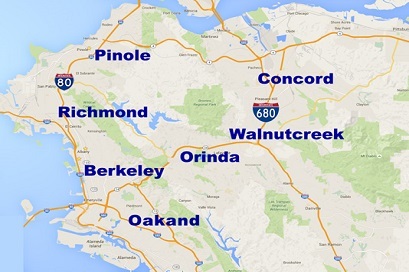 We specialize in both driver’s education and advanced behind-the-wheel driver’s training. When students train with us, they learn not only the essentials of safe driving, but also advanced defensive driving techniques such as hazard detection, risk perception, precise vehicle control, space management and driver attitude. On our student’s last lesson, we examine them based on the actual DMV test requirements. Our practice test gives you the best preparation possible for the DMV exam.